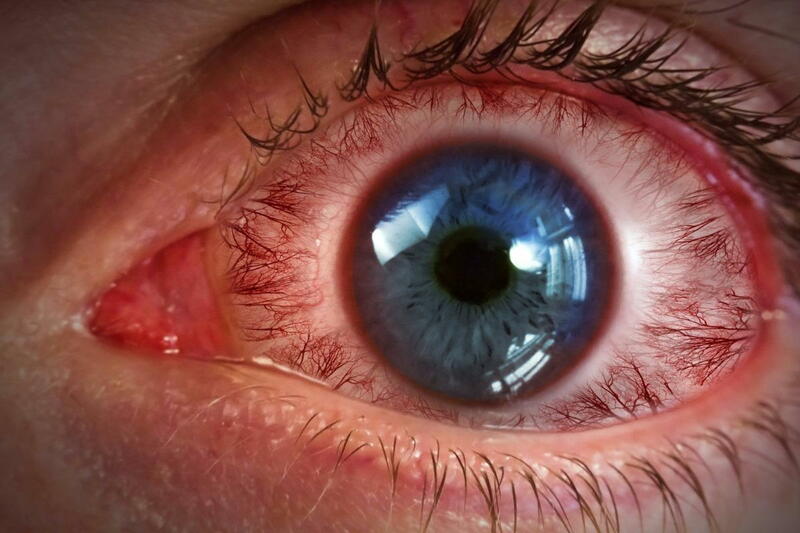 When you have an eye infection, disease or injury, WE WILL ALWAYS TAKE CARE OF YOU! It doesn’t matter what vision plan you have, because these are medical eye problems. They’re covered by your health insurance and we accept most all of those plans. The same holds true if you have a medical condition such as diabetes, high blood pressure, macular degeneration, glaucoma, etc. These diseases are covered under your medical insurance too, and we routinely diagnose and treat conditions that affect (or have the potential to affect) your eye sight. The vision plan that you get from your employer is designed to cover routine eye care (for healthy eyes). These plans usually include allowances for glasses and sometimes contact lenses. But they have nothing to do with medical types of eye problems. Keep this in mind the next time you have a red or painful eye. We are medically trained eye doctors and we’re pretty good at handling these types of things. And our insurance experts will file your health insurance claim for you.